Keeping our air clean and free from chemicals is a concern for us all, especially the air we breathe indoors. Today, buildings are better insulated and hold more toxic chemicals than at any time in history. Toxins such as formaldehyde, benzene, ammonia, and petroleum-based materials reside in our homes creating a potentially harmful environment. Plants can help to eliminate some of these toxins and add ambiance to our residence. According to research done by NASA, living green and flowering plants, clean pollutants in the air. We close up our houses in the winter due to the cold weather and breathe reconstituted air-filled with contaminants. These contaminants come from the furniture we sit on, the cabinets we open, and the carpeting we walk on. “Harmful indoor pollutants represent a serious health problem that is responsible for more than 1.6 million deaths each year”, according to a 2002 World Health Organization report. These impurities in our air has attributed to a rise in chronic and reoccurring sinus infections, chronic post-nasal drainage, asthma, bronchial infections, ear infections, and other illness cause by synthetic contaminants. Unfortunately, summertime does not alleviate the problem, due to climate controlled homes and office buildings where air conditioning is taking the place of heating systems when the weather turns hot. The good news is that we can reduce the effects of the most common toxins by adding houseplants to our homes. Plants produce oxygen, add moisture, and filter out toxins in the air neutralizing indoor pollution. By placing, a few houseplants around our homes and using specific types of houseplants our environment can be beautiful and healthy. 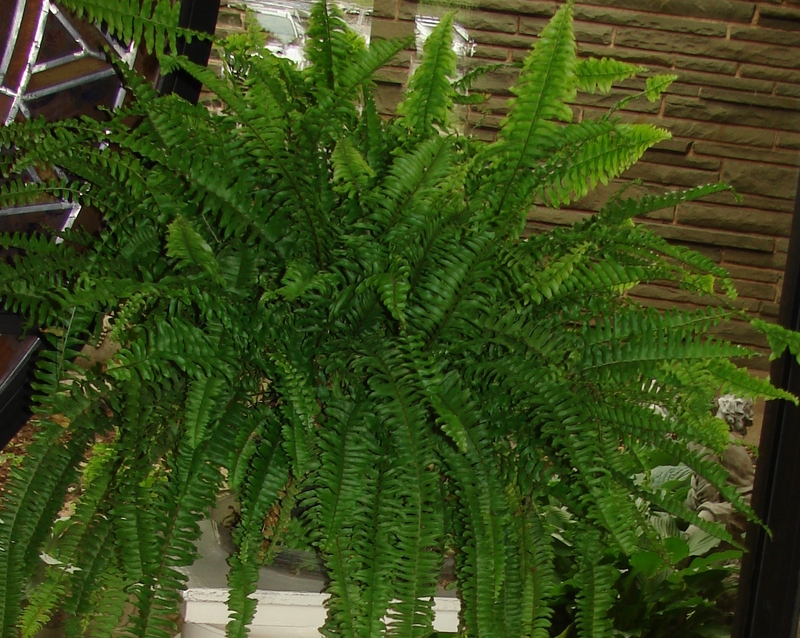 Below is a list of beneficial houseplants and the toxins they are best at filtering. Wolverton, B. C. (1997.). How To Grow Fresh Air. New York: Penguin Books. Posted in Helpful Hints on Everything and tagged Chemical, Contaminants, environment, health, Helpful Hints, home, House Plants. Healthy Indoor Air, Indoor Pollution, nature, Plant Chart, plants, Pollution, postaday, science, Toxins, VOC's. Bookmark the permalink. Thank you for sharing. Love house plants.